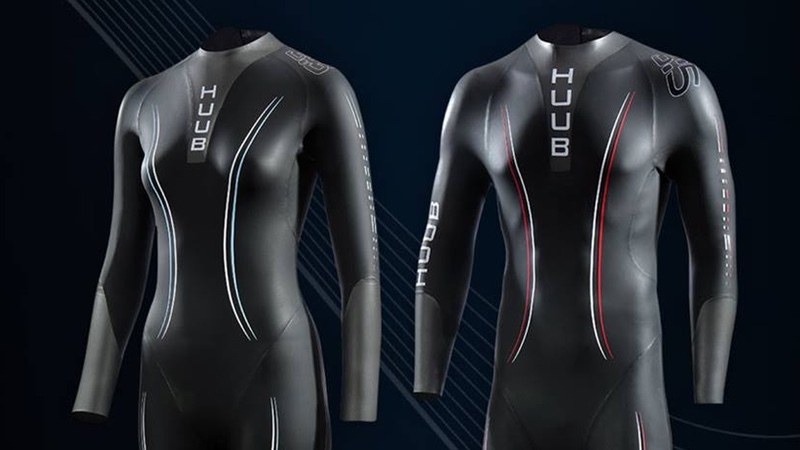 Hot-on-the-heels of unveiling the third incarnation of its top-end, flagship wetsuit, the HUUB Archimedes III, Derby-based HUUB has introduced the new HUUB Axiom, which takes an entry-level price point, retailing at £199.99, for those new to the sports of triathlon and open water swimming. Axiom, retailing at £199.99 is HUUB’s new entry-level wetsuit and is positioned for the beginner triathlete or leisure and training swimmer. The smooth skin neoprene helps increase swimmers’ water speed with the optimum buoyancy of 3:5 for men and 3:3 for women.